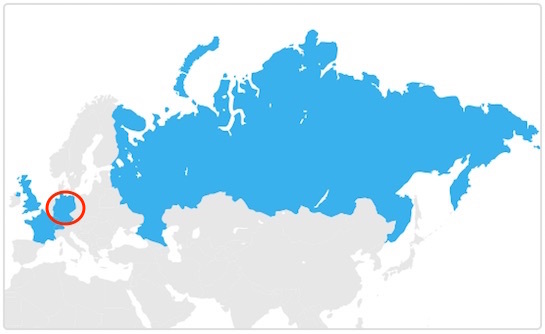 Last week, a number of German blogs noticed Germany highlighted on an Apple Pay availability map within a support document about participating banks in Europe. Germany has since been removed from the map, but the mixup suggests Apple Pay could launch in its fifth European country soon. 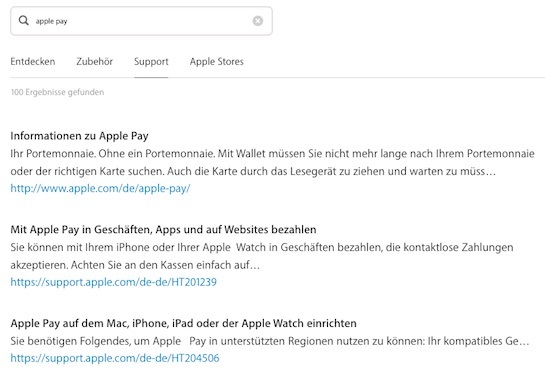 Reddit user Alisamix has since discovered that searching for "Apple Pay" on Apple's German website reveals an inactive Apple.com/de/apple-pay/ link and other German-language Apple Pay support documents, lending further credence to the mobile payment service's anticipated arrival in the country. Apple has invited the media to a special event on Thursday, October 27 at its Cupertino, California campus, and the keynote would be an opportune time for the company to announce additional Apple Pay regions. Apple Pay VP Jennifer Bailey said Apple is "working rapidly" to expand the service across Asia and Europe. Apple Pay has launched in four European countries to date: France, Russia, Switzerland, and the United Kingdom. Also who the f under 60 uses the word "Portemonnaie"
Pretty much everyone I know (including myself) does. Which synonym would you prefer? All I can say is: please let this be true! Geldbeutel is an almost historic term, I guess you are not a native German speaker!? :) I'm from south west Germany and everybody I know there uses Geldbeutel. I'm living in Berlin now since 2012 and everybody I know there says Geldbeutel either. So in my world Geldbeutel is the only common word for it. This would be amazing. Already used Apple Pay with boon in Germany at Starbucks, and they didn't even know how it worked. But it's great. I would switch my bank, if mine won't have it. Slow and steady wins the race for Apple. "Coming soon to the 5 local stores that support Visa!" Contactless payment already is extremely convenient. But I'm looking forward to slimming my wallet a bit more. My 20-month year old does … Although she doesn't always get all the vowels right. The new site, which has not been activated yet, is from 10/19/2016. So, brand new! I think, the countdown is about to start, for Germany. Just used your link and inserted NL into it. NL-NL....Makes me think... It's in English though.